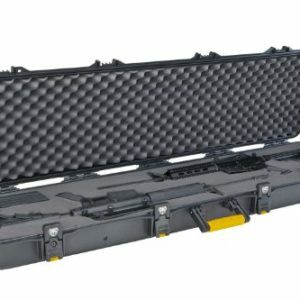 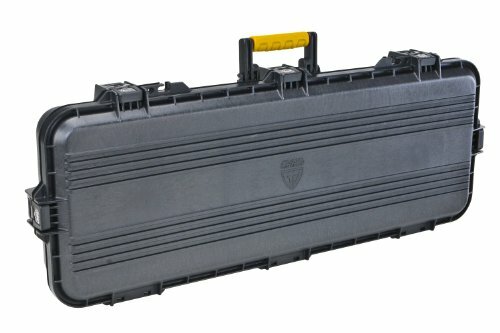 Using the Plano Pillar lock system, this lockable airline approved double rifle case has poly tie down straps and six heavy duty latches to ensure your firearms reach their destination in the same condition they left in. 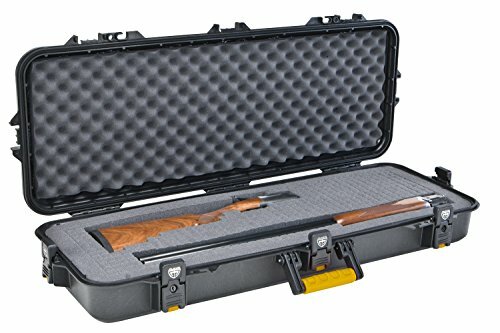 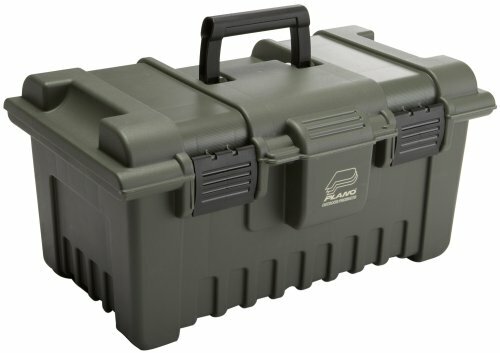 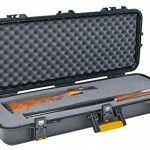 Used for a premium storage solution or a protective transportation box, this pillared double rifle case has all the bells and whistles you have come to expect from plano. 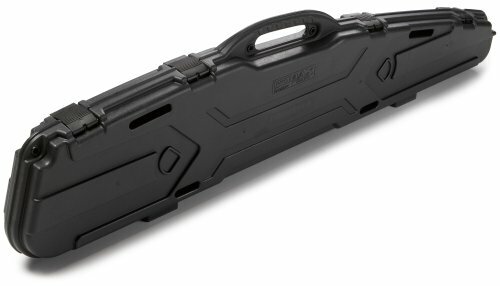 Also comes with nameplate order form and limited lifetime warranty.